Start taking classes at IQ Fitness and other studios! 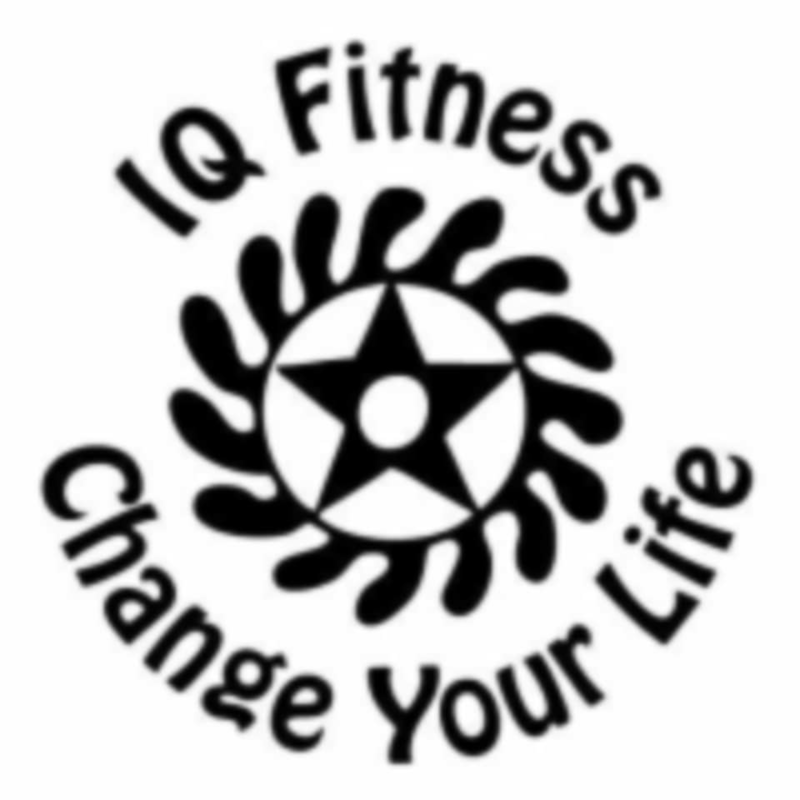 IQF BoxFit is a non-contact workout using kickboxing techniques and bodyweight exercises. No two consecutive classes are the same, each class is designed to get your heart pumping, increase your strength, improve your reactions and most importantly, burn huge amounts of calories leaving your fitter, stronger, leaner and toned, taking you a long way towards achieving your health and fitness goals. Classes are suitable for everyone of all fitness levels and will leave you energised, ready to face whatever life has to throw at you. Please wear athletic clothing and well supported athletic shoes.